This morning the burnt, rich scent of fresh roasting coffee beans leads the parade up my nose. Most everyone buys them green and roasts their own over a charcoal burner. A signature smell of Addis. My Airbnb host Henok, is an artist, radical and kindred spirit. His home feels like many of my own over the years. Life is good. professor emeritus Dagne, who relishes the campus coffee even more because it is the cheapest in town. A perfect place for us to meet and to catch up on projects, future and past. Though officially retired from teaching, professor Dagne is still very active in the university of Addis Ababa and there is usually a flock of grad students not too far from him. He is one of those warm, authentic, magnetic, energetic people that walks with a slight tilt forward as if constantly on his way somewhere. Always busy. Always inspired, he is as much an artist as a scientist, and as much an apothecary and medicine maker as a distiller of essential oils. I’m honored to call him my friend. Professor Dagne has offered his support with the upcoming Samburu project in neighboring Kenya. One of the critical issues in marketing the resins the Samburu women collect is properly identifying which species they are. 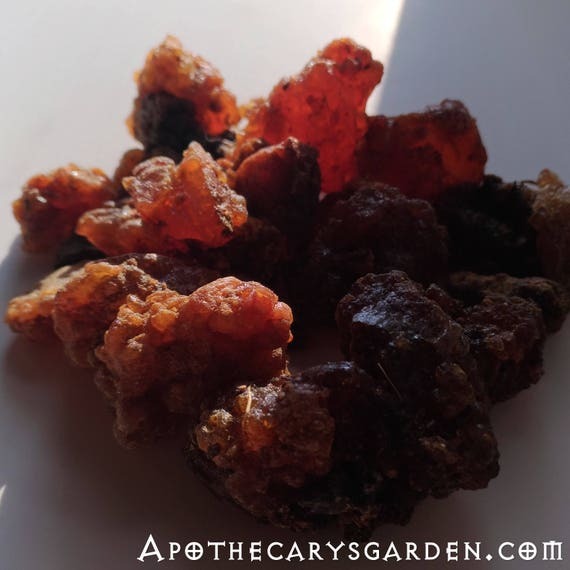 While the Myrrh they gather is generally accepted as Molmol, Myrrh or Commiphorah Myrrha, and the other as Hagar, or Opoponax, AKA C. Holtzii, the Frankincense types they bring back from their nomadic travels, are simply called “Light” and Dark” incense. 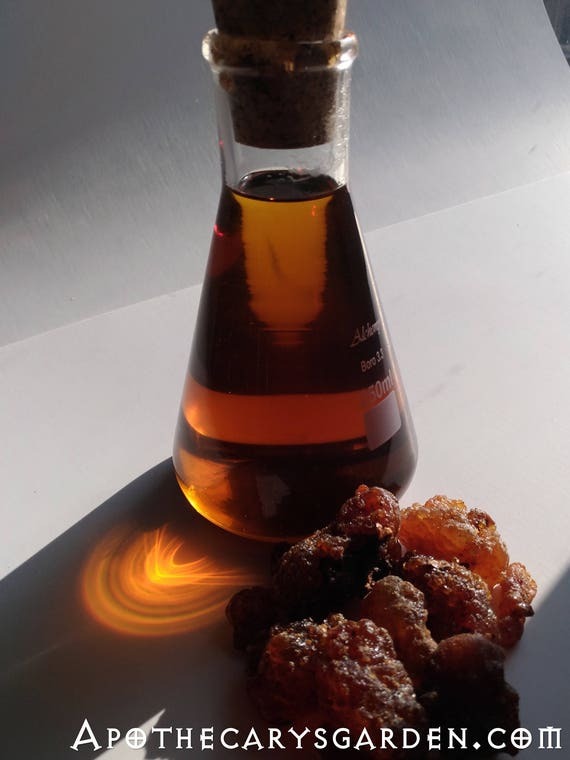 The global academic community has decided that only Boswellia Neglecta is to be found in North Eastern Kenya and neither of these fragrant oleoresins matches the description of B. Neglecta oleoresin as we know it. One is a clear golden yellow, often in tear form, and the other arrives in dull grey/white lumps. So, a mystery awaits. And some work. Professor Dagne will receive both plant pressings and their paired resins, and perform Gas Chromatography tests on the resin samples to help us identify them. Over the past 100 or so years, 7 distinct species of Boswellia were registered in this area of East Africa. Over the past few decades they were all relegated to the species B. Neglecta S. Moore. I don’t know if this was based on similarity of leaf and flower and reasonably safe guesswork, but if the resins of these trees differ from each other so radically, it is worth a close look. And smell. Likely a taste too. Having access to sophisticated equipment that has not been available till recently could be the determinating factor in answering these important questions. I will try to keep everyone updated as these projects unfold. 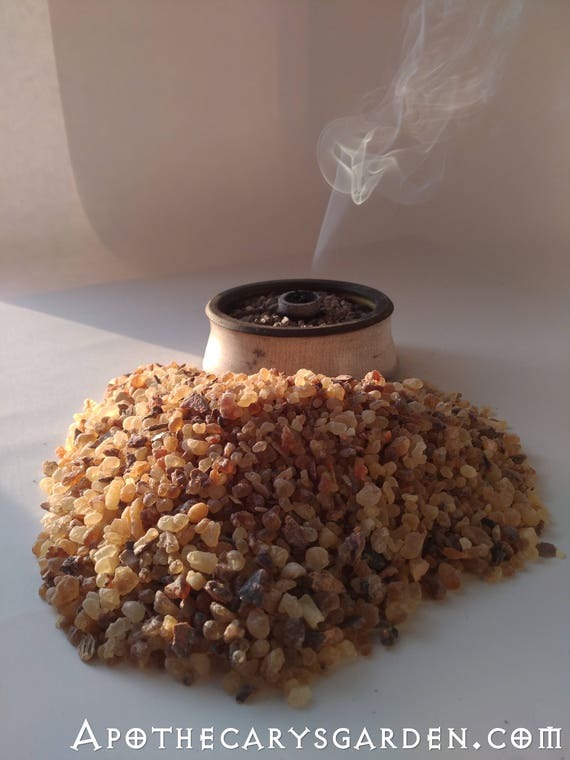 Hi Dan, Are the local people habitually combining their frankincense resin with any other plants when they burn incense? If so, what do these plants look and smell like even if you perhaps don’t know their names. Also, is the church using a blend or straight frankincense and how are they smouldering it, a censor or some other way? Yes. Each region and likely each village has their own special mix of herbs and resins they use as incense. I know some have the bark of various frankincense trees but the country really is rich in aromatic materials. As far as I know, the Orthodox Church in Ethiopia uses the B. Papyrifera straight in the traditional Thurible which is swung from 3 chains. Sounds like an effervescent wonderland! Glad to see life is so good my friend! Thank you Josh. Nice to see you here! It is! And i feel very fortunate!! Inspired writing Dan! I feel like I’ve stepped into an ancient world. 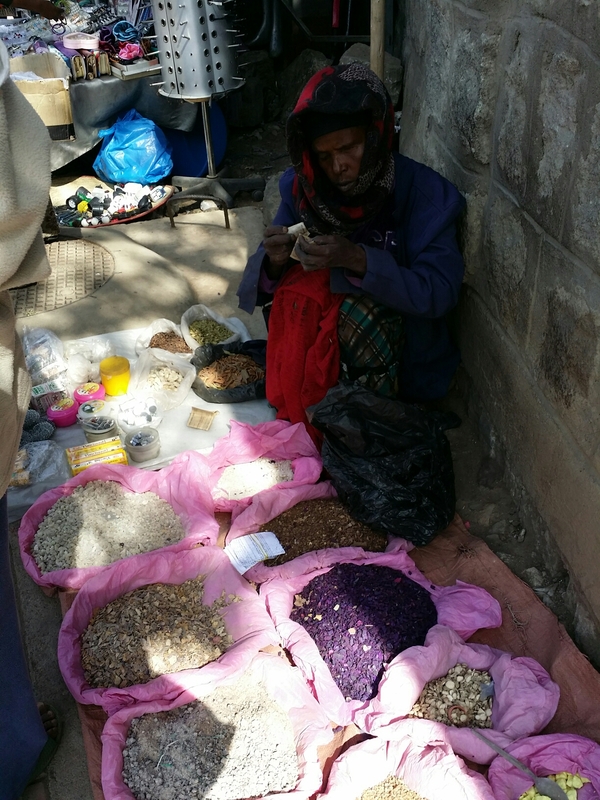 What is the purple stuff the vendor is selling? Thank you so much Maggie. As far as I can tell the purple mix is a special kind of “Bakbouka” usually made with barks, seeds, flowers and resins. Although Amharic is a semitic language, Hebrew and Arabic only seem to work when it comes to numbers. I hope to revisit with a translator and get a more detailed answer on that mix and the others she had.. will keep you updated…. Thank you so much Maggie. As far as I can tell the purple mix is a special kind of “Bakbouka” usually made with barks, seeds, flowers and resins. Although Amharic is a semitic language, Hebrew and Arabic only seem to work when it comes to numbers. I hope to revisit with a translator and get a more detailed answer on that mix and the others she had. Dan, Your writing brings me to your adventure. Wonderful! Fantastic post, Dan! Feel like I ‘m there. Enjoy!